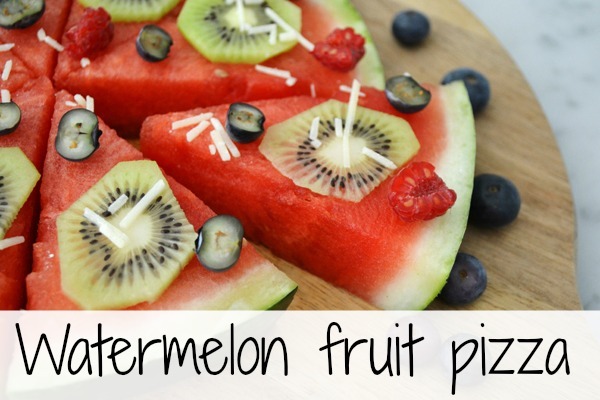 Summer is here and if you’re looking for a fruity treat, try this delicious Summer Watermelon Fruit Pizza Recipe! It’s a cool and refreshing treat for the whole family that is not only delicious, but healthy! It’s a great dessert to serve at a party or barbecue as well and the options for “toppings” are endless! 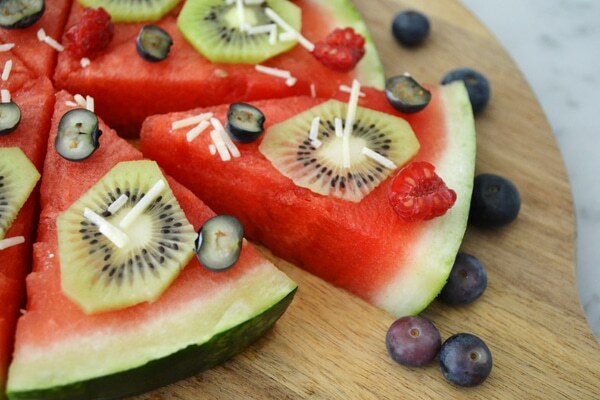 Also, be sure to check out the 16 Most Creative Watermelon Fruit Salads. You’ll be amazed at what you can do with watermelon! 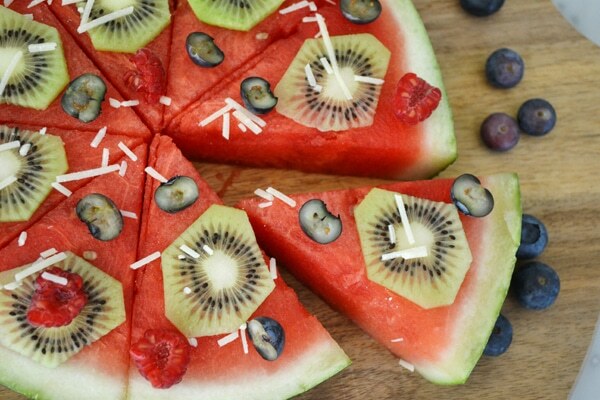 For our Watermelon Fruit Pizza, we cut and sliced one large watermelon into 8 slices, just like a pizza. 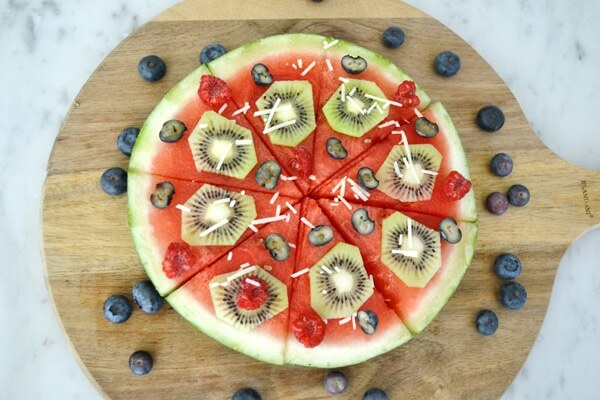 For toppings, we sliced a kiwi, halved blueberries to resemble olives and raspberries to replicate small peppers. We then sprinkled the entire “pie” with shaved white chocolate! Can you say YUM!!! This Watermelon Fruit Recipe is a summer dessert the whole family can enjoy and it’s super easy and fun to make, too! Do you have a favorite summer dessert recipe? We would love to hear about it in the comments below! 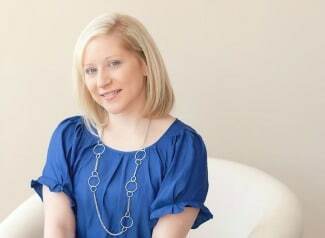 Have a great summer everyone! And if you’re obsessed with all things watermelon, why not have a summer watermelon party theme?! Check out these cool watermelon party products! and get free 2 day shipping on your party products!